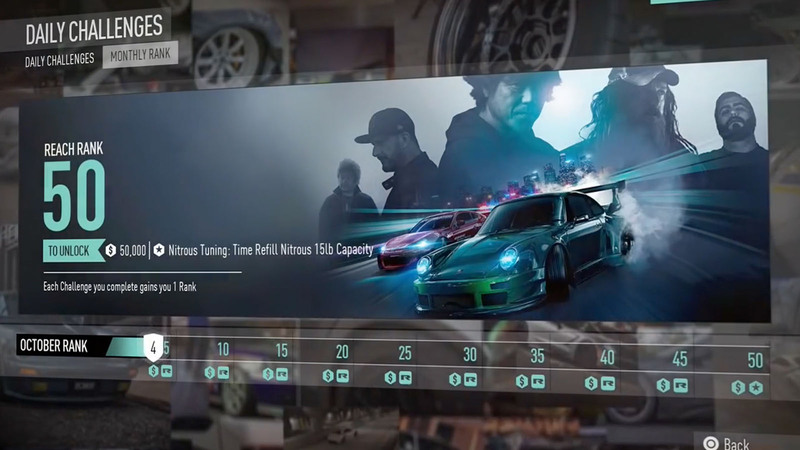 With plans to reboot this seminal franchise, Ghost Games came to us wanting a fresh pair of eyes to collaborate on the design of the 2015 relaunch of the game. 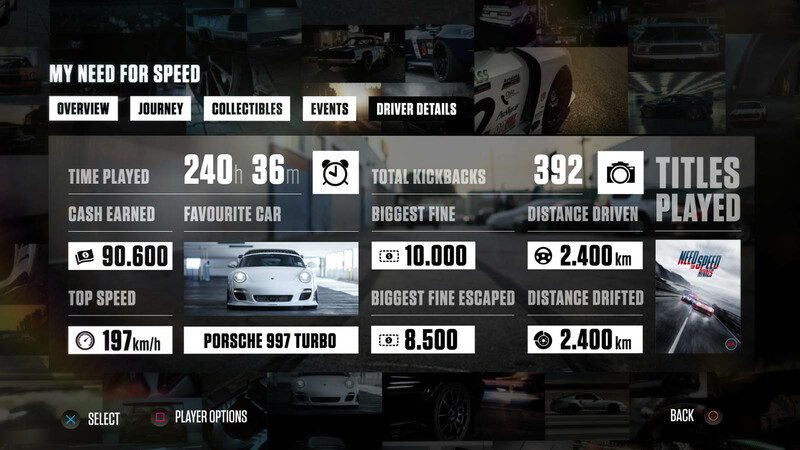 Our team instinctively loved the game’s gutsy feel and gritty edge and our aim was to reflect that in design and user experience. 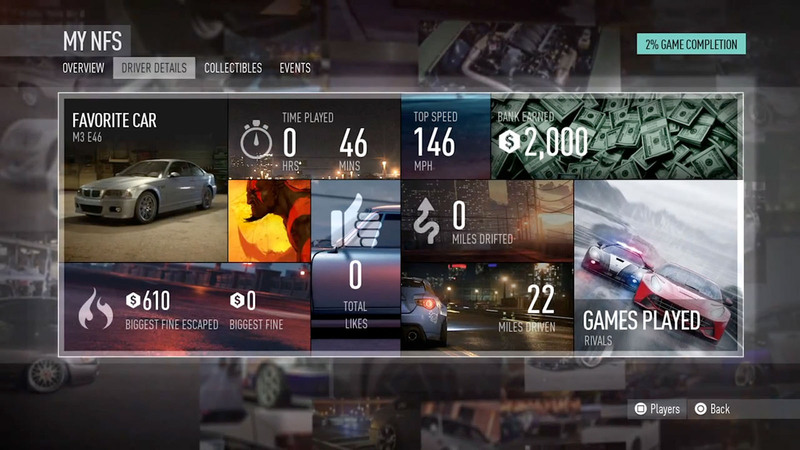 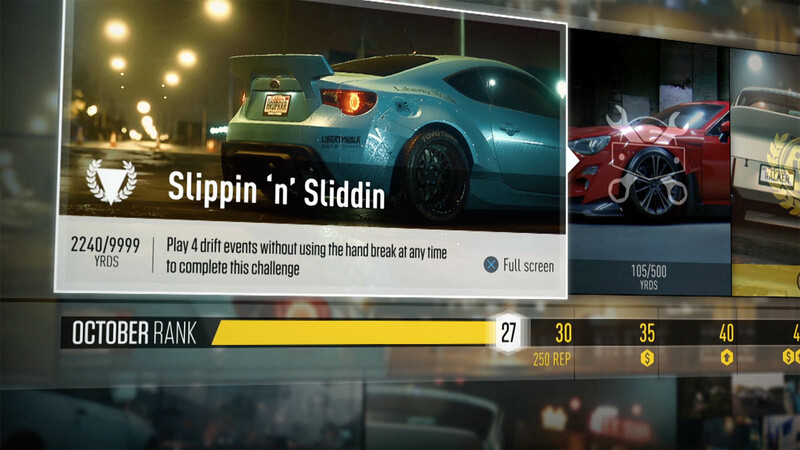 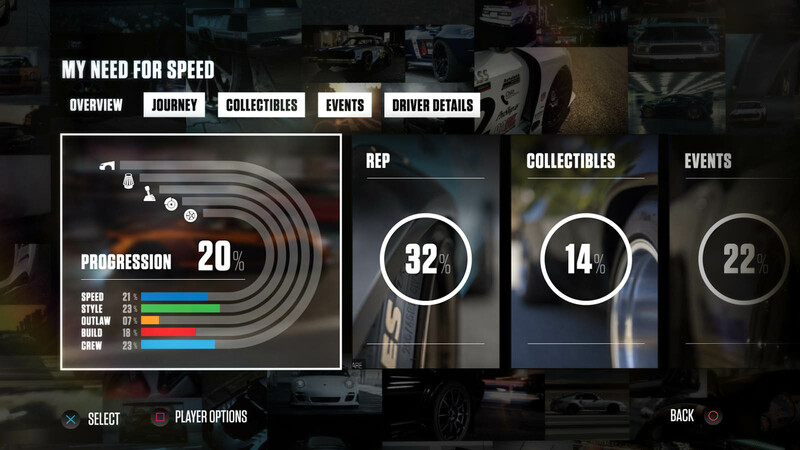 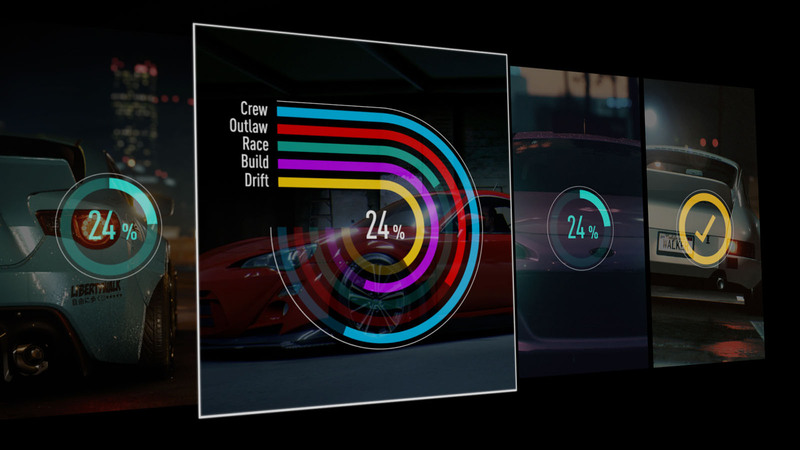 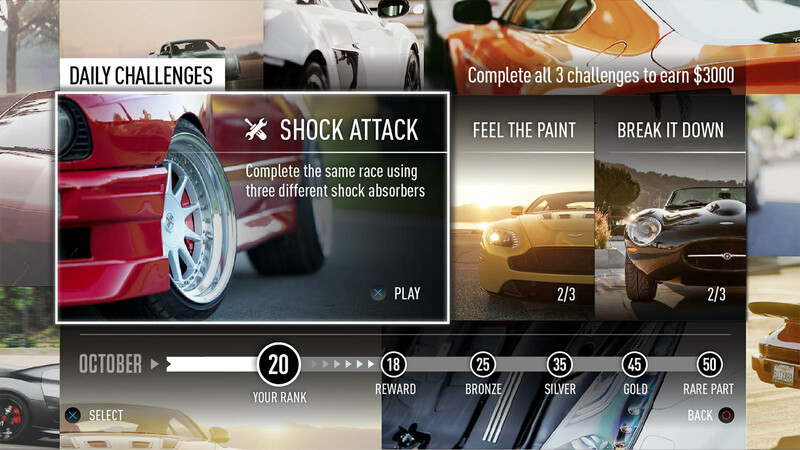 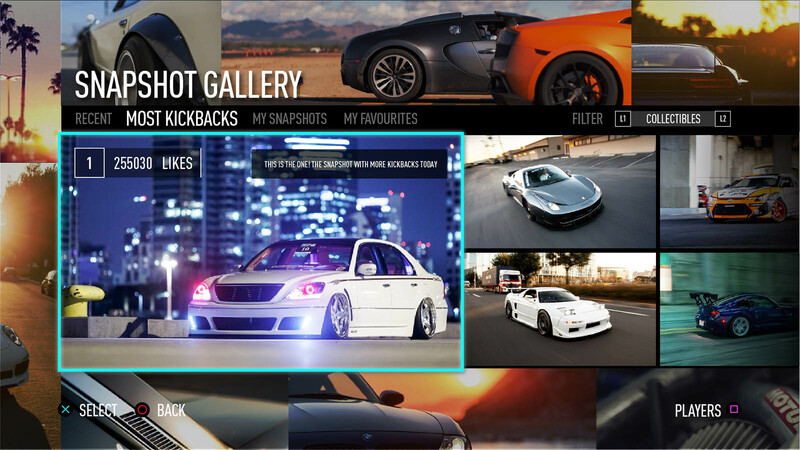 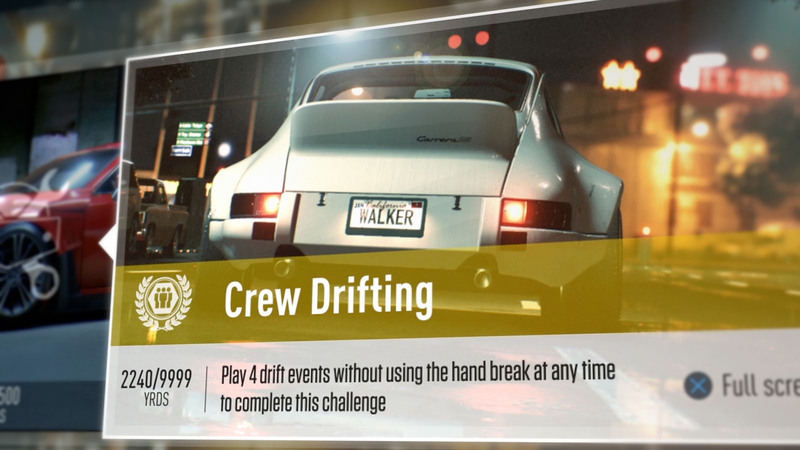 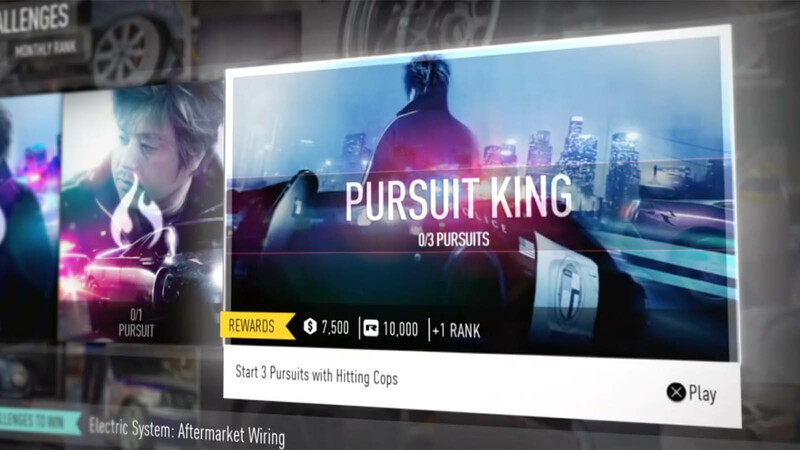 With a driving game like Need For Speed, the biggest challenge is that the menu conventions includes standard information and behaviours, and as a designer it is essential to balance the desire to do something fresh and new with gameplay expectations. 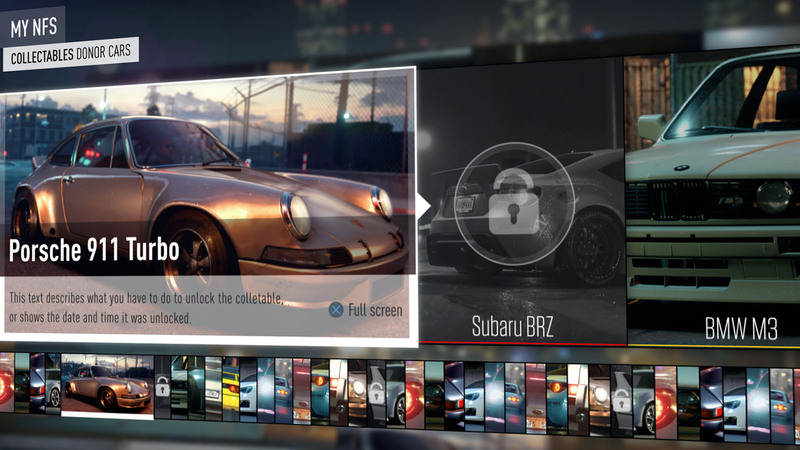 Respect for the gamer means that new information systems have to add practical and emotional value to a busy HUD environment otherwise it gets in the way of competitive gameplay.